Introducing Motion Weather 4K: The most insanely beautiful and innovative weather application ever conceived. 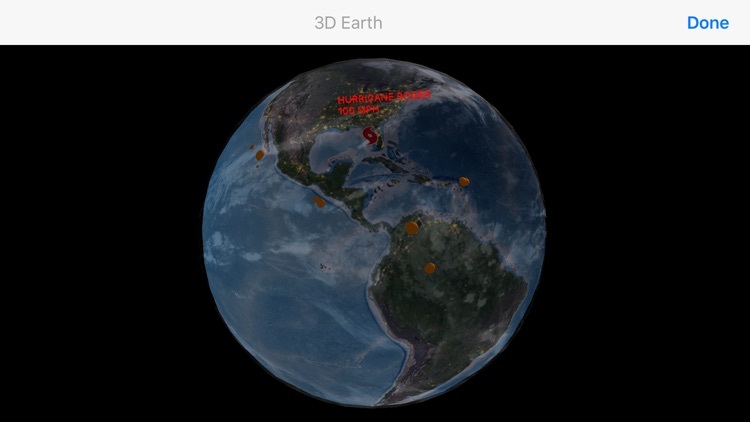 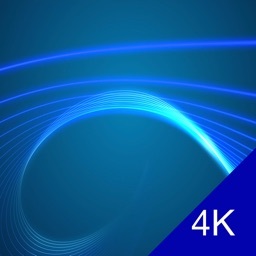 Motion Weather 4K features beautiful Cinema quality 4K video* that automatically changes based on the weather outside and includes innovative features such as a 3D Earth with live data, Interactive Radars, a graphical 4K Video Theme Chooser, unlimited multiple Locations, Imperial/Metric system support, on-demand downloading of videos that automatically maximizes a hard disk’s space, and more. 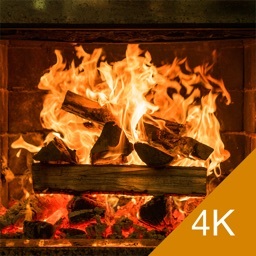 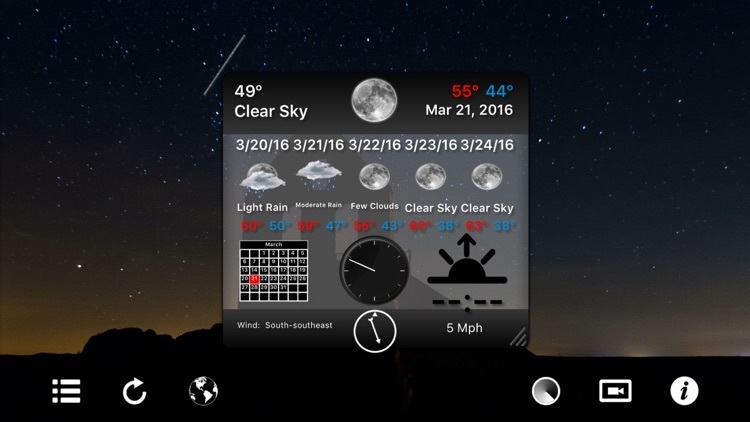 As well as including daytime 4K videos, Motion Weather 4K knows when it’s night time outside and automatically switches to night time 4K videos accordingly providing an unparalleled and breathtaking experience. 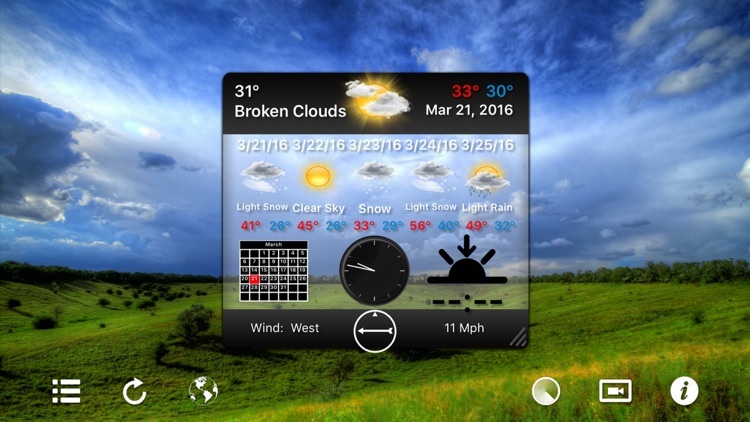 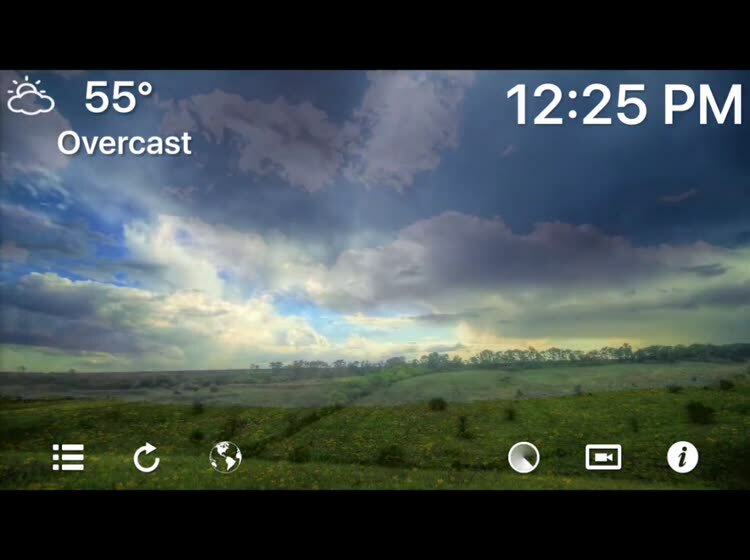 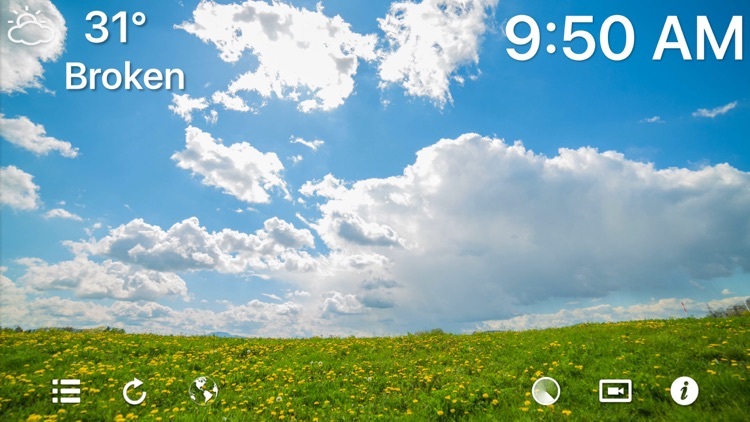 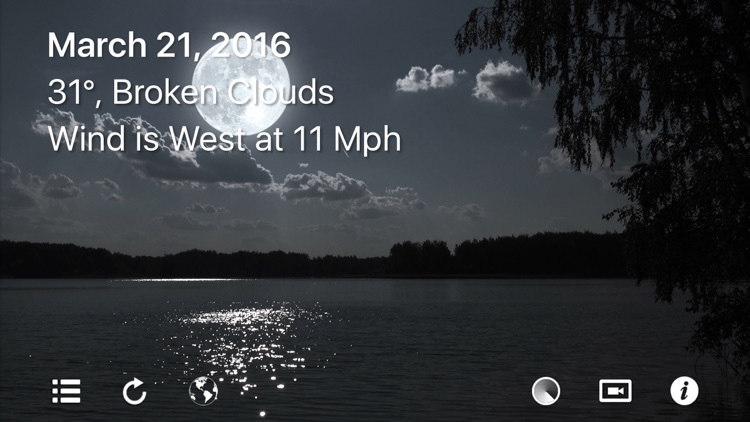 Motion Weather 4K also features several different Widget Styles allowing you to customize on screen Widgets (or no Widgets at all) as well as choosing a custom 4K video super easily. 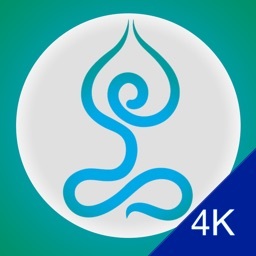 Motion Weather 4K can also automatically delete and re-download 4K videos as needed to optimize for your hard drive space and more! 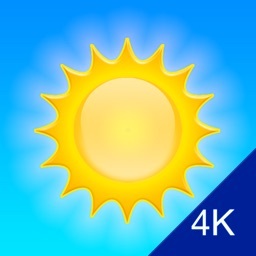 And best of all, Motion Weather 4K is Universal, so with one purchase you get the application for iPhone, iPad, and Apple TV! 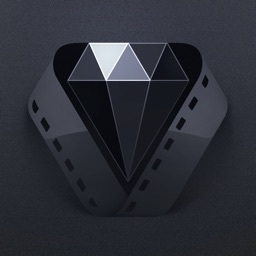 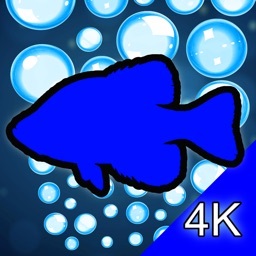 *Please note this app will scale 4K videos to the maximum resolution of your device’s display, so an iPad Pro is recommended for highest possible quality.